Protocol is a series of story roleplaying games that thrusts characters together into dramatic situations. Each game uses the same set of rules, with vastly different parameters, start points, characters, and finales. Players take on the roles of directors outside the action and characters inside the action, using the ebb and flow of four different scene-framing styles (vignettes, interrogations, interludes, and ensembles) to tell meaningful stories about characters in crisis. Each game in the Protocol series is zero-prep for 3 or more players. The game length is exponentially long, so games with more players take more time to complete. The Protocol Series requires a deck of poker cards as well as tokens to track drama points. All Protocol Games are 100% GMless, require almost no preperation time, and use the same game system. There are over 50 games in the series, which means there HAS to be something here for you. 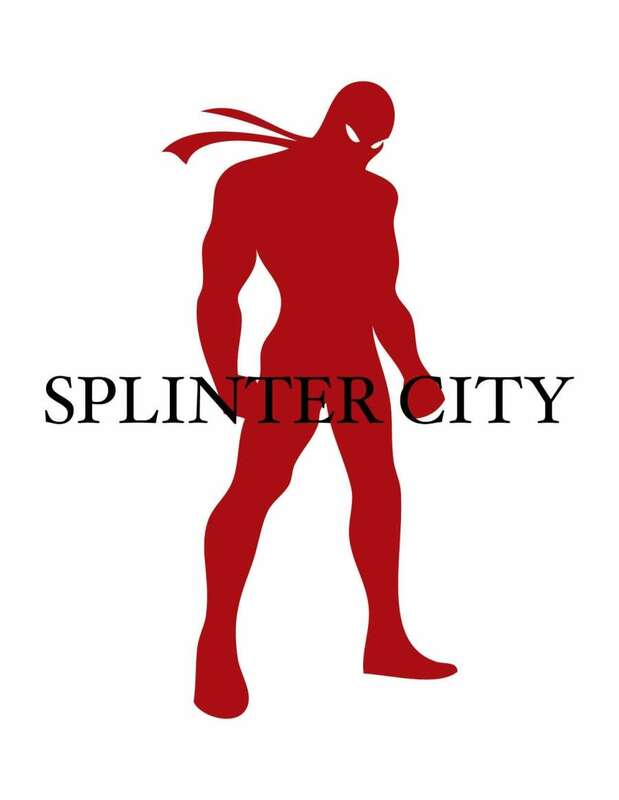 The current cover is a silhouette of a generic male hero. And just to provide evidence to support this argument, I give you Astro City's Samaritan! Astro City is an obvious inspiration for this game, but I think that cover art goes too far. Don't think I'm willing to support this with my money. Yeah. What Chris F said. That's a Kurt Busiek character from Astro City. You realize that's Samaritan from Astro City on the cover, right? Not a generic homage NPC based on Samaritan or a slightly modified design with alternate colors or a variant chest logo, but straight up fan art of Samaritan? I think that's gonna be a problem for somebody, sooner or later.